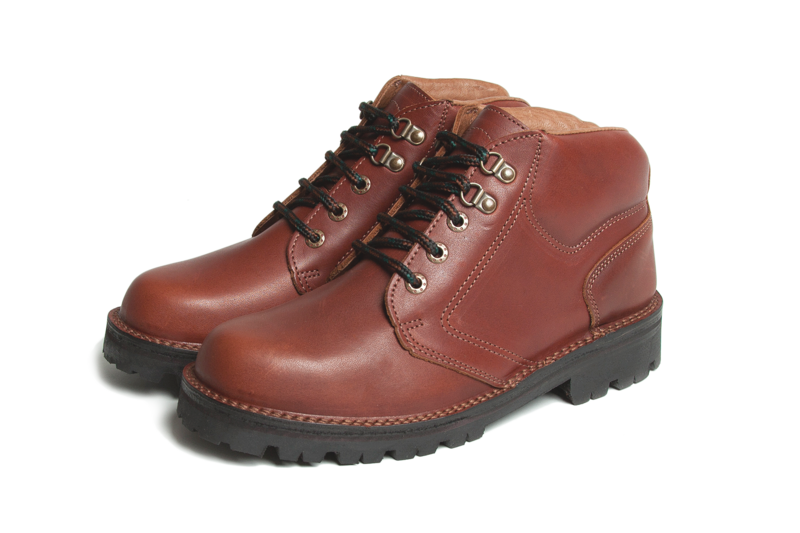 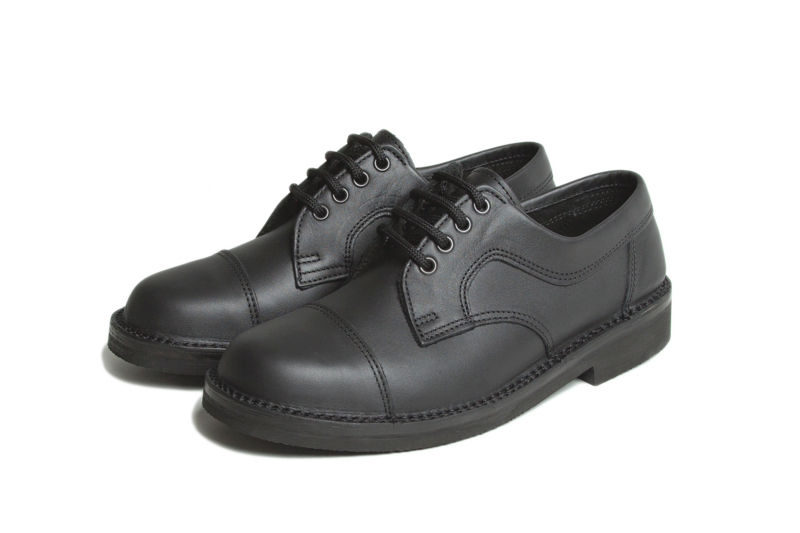 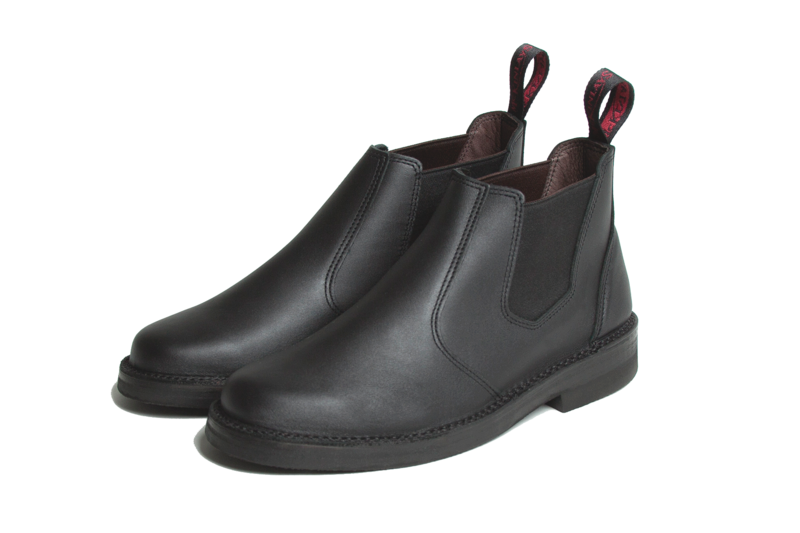 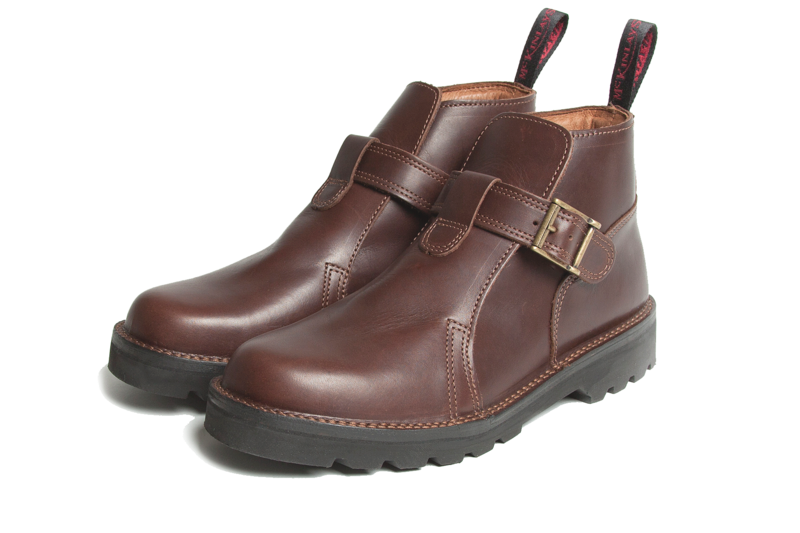 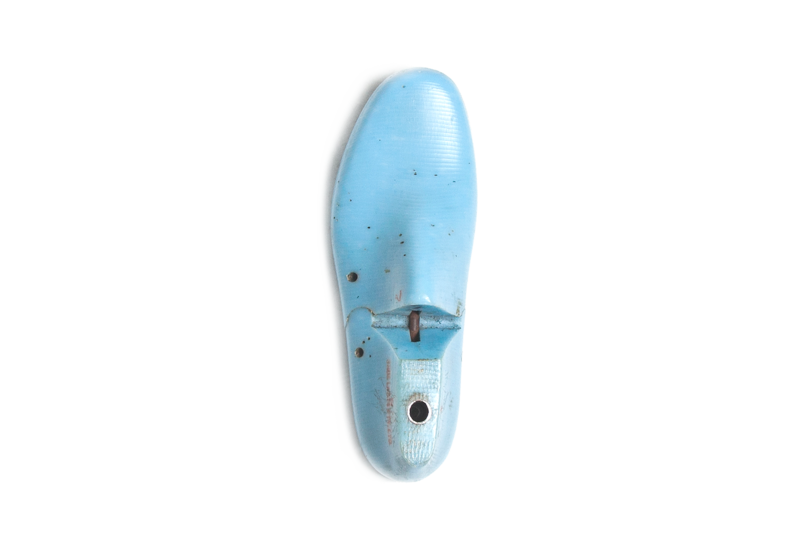 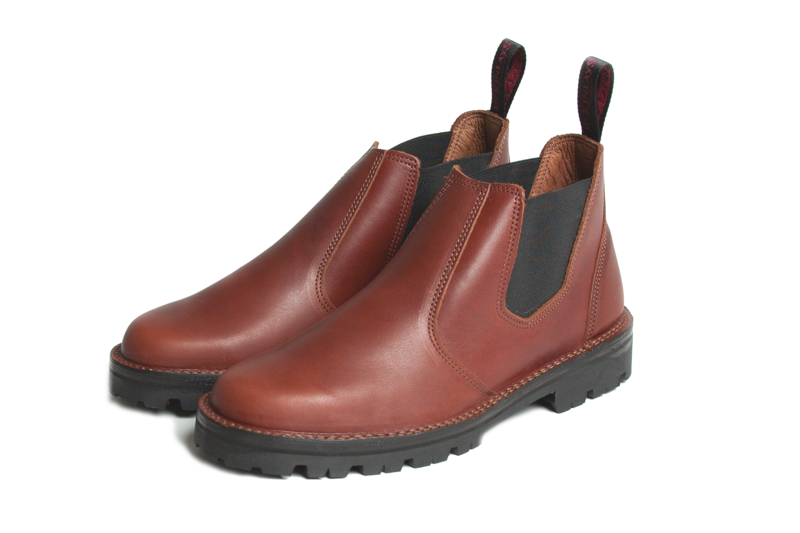 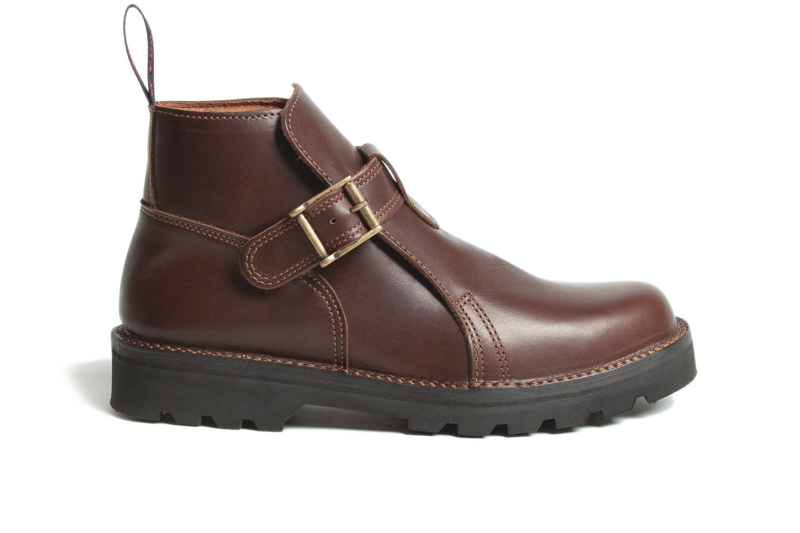 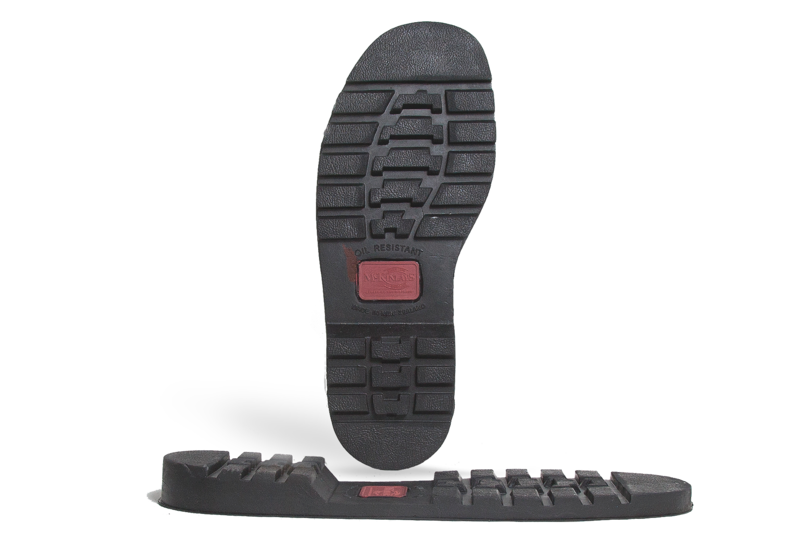 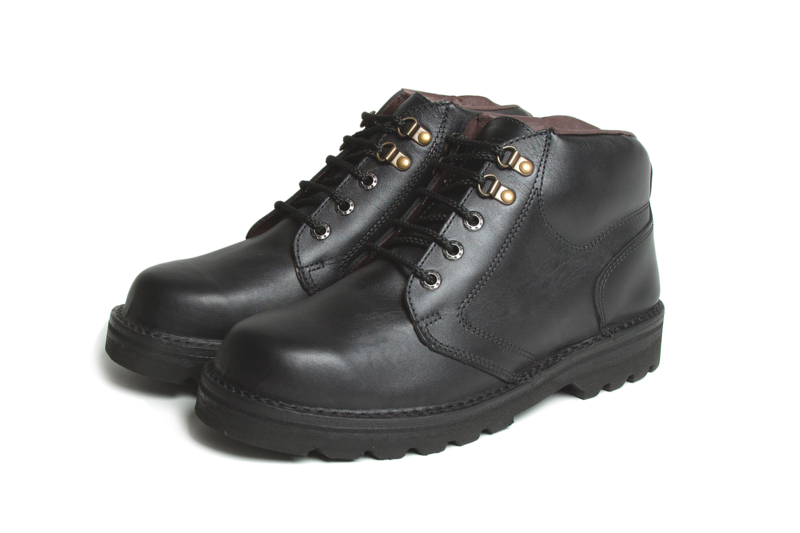 Classic stockmans boot, featuring hard wearing nitrile rubber sole unit. 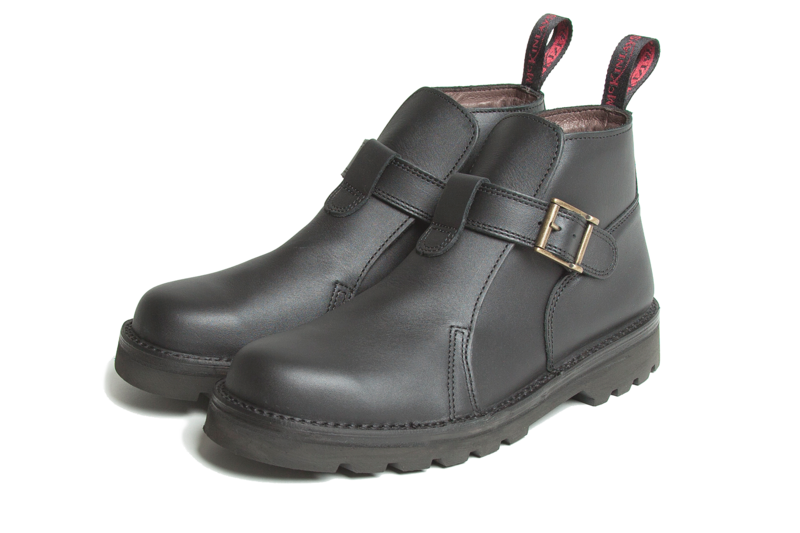 Easy fit with single buckled ankle strap. 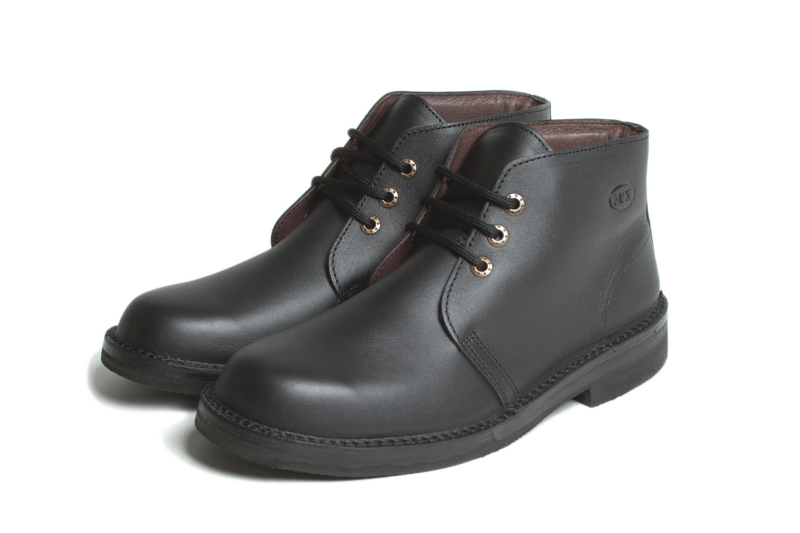 Double stitched mid sole for extra strength, made from top grade heavyweight New Zealand cowhide.